I don’t know about your kids but mine would eat cookies all day and never be satiated if we let them (we don’t). But we also don’t deprive them either. Kids need their daily share of endorphins for better performance at their activities, and they, just like us, derive it from something sweet. I developed these cookie and cheesecake frosting recipes to avoid table sugar, artificial flavors and colors and preservatives that fill up commercial brands. A typical cream cheese frosting recipes table sugar as its #1 ingredient followed by corn syrup, artificial colors and flavors and polysorbate 60, a chemical sometimes contaminated with dangerous carcinogens. Table sugar is poison to my body and my kids. I am using a xylitol/erythritol combination (Lite&Sweet) and cut calories from sugar by 75%. Besides reducing calories, this sweetener combo is a dental health bonus since xylitol is documented to cut down cavities in kids. n a high-speed blender or food processor powder 1 cup at the time of the Lite&Sweet for 1 minute. Check the texture after 1 minute, if still grainy continue to blend in 30-second increments until it is completely powdery. Sift the powder Lite&Sweet and set aside. 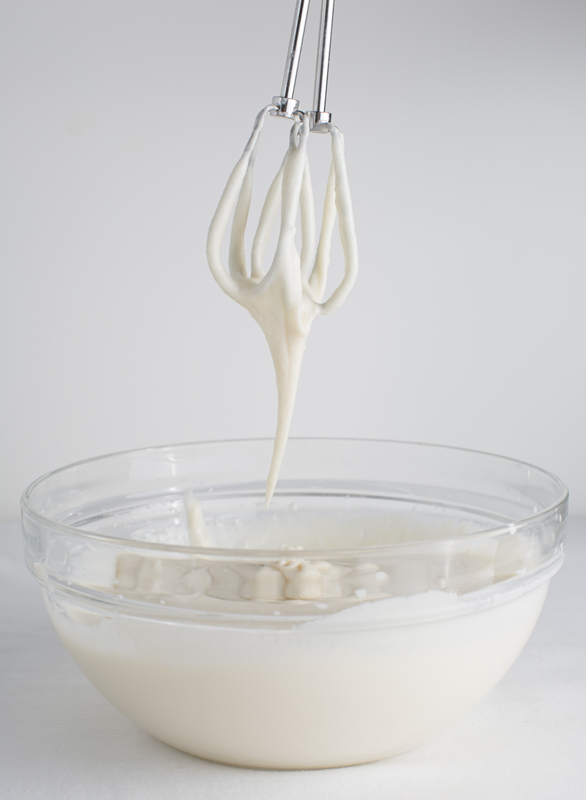 Using a standing mixer fitted with paddle attachment, beat butter on medium speed until creamy. Add cream cheese, vanilla and almond extract. Gradually increase mixer speed to high and continue beating until light and fluffy, scraping down the sides of bowl as necessary with rubber spatula. Gradually add 4 cups of powder Lite&Sweet beating on low speed. Add additional powder Lite&Sweet. Beat on high speed while scrapping down sides of bowl, about 1 to 2 minutes. You can also add natural food coloring, fruits and or fruit extracts to modify flavor and colors for fun.